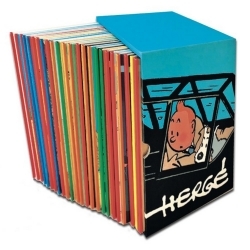 Comic albums There are 81 products. 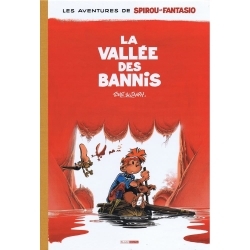 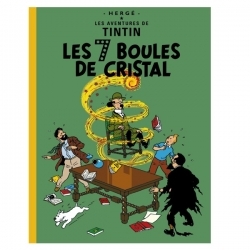 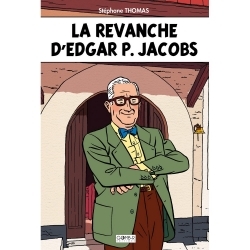 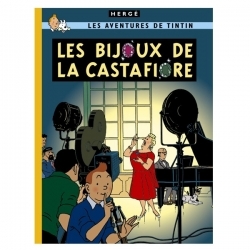 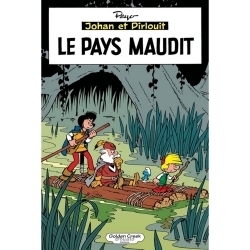 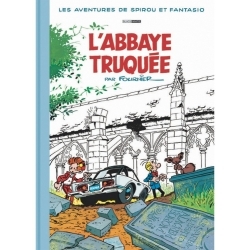 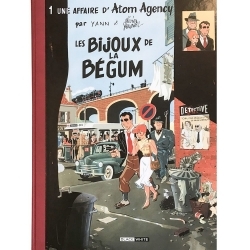 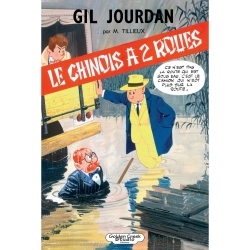 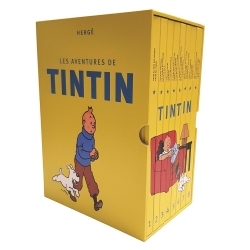 On the occasion of the 90th anniversary of The Adventures of Tintin on January 10, 2019 the Editorial Juventud publishes an integral box with the 24 adventures of the young Belgian reporter. 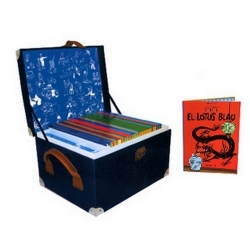 Language: Spanish. 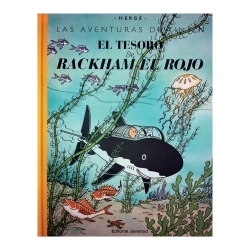 Album Tintin El tesoro de Rackham el Rojo in Spanish, big format in which each vignette gains 80% of surface, which allows to appreciate much better the illustrations and their details. 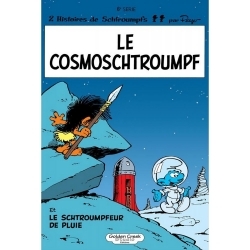 Limited edition of 1000 copies. 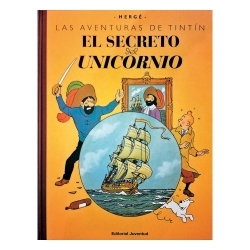 Album Tintin El secreto del Unicornio in Spanish, big format in which each vignette gains 80% of surface, which allows to appreciate much better the illustrations and their details. 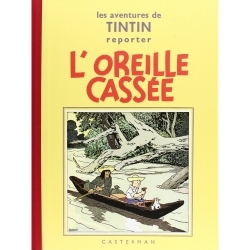 Limited edition of 1000 copies. 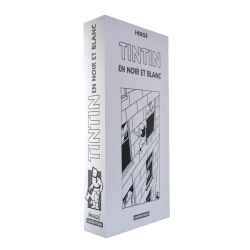 Contains the adventures of Blake and Mortimer T1 to T12 + The U-Ray and 13 numbered ex-libris and 1 pin's. 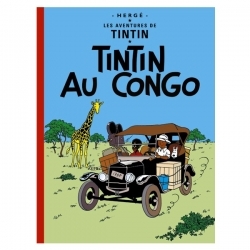 Excellent condition, complete, only the closing of the malette is defective. 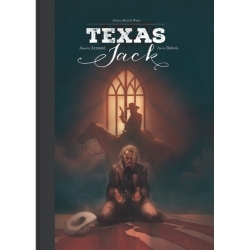 Limited edition and numbered 500 copies. 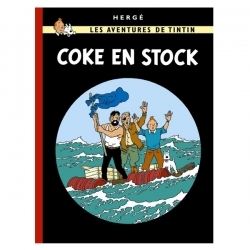 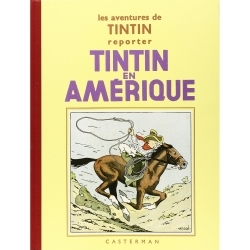 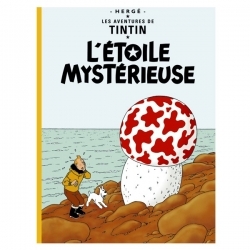 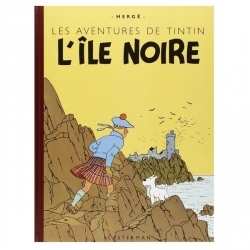 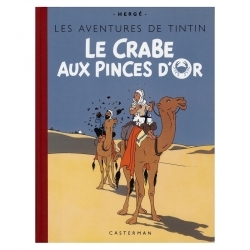 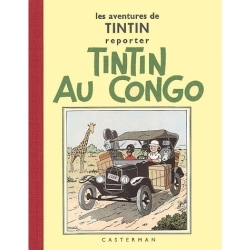 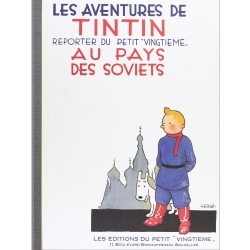 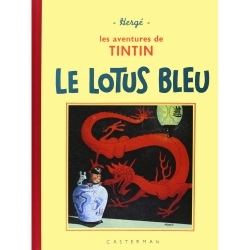 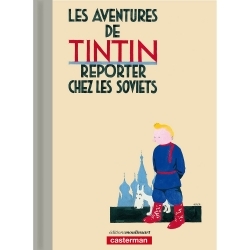 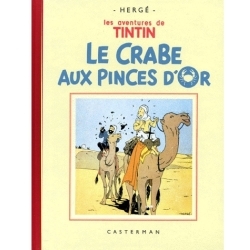 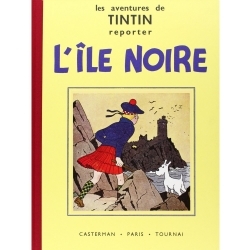 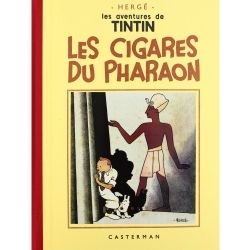 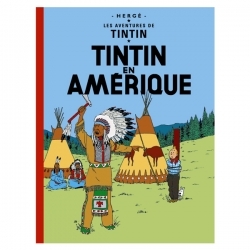 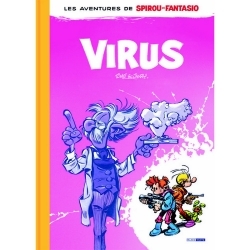 Contains all the adventures of Tintin, including "Tintin in the Land of the Soviets" and "Tintin and Alph-Art" (album unfinished by Hergé before dying). 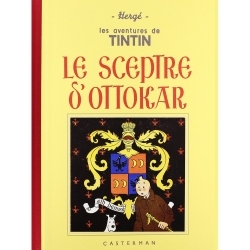 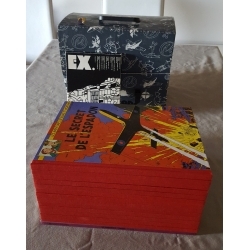 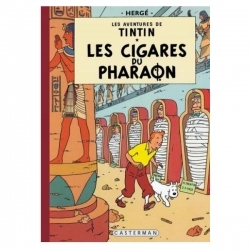 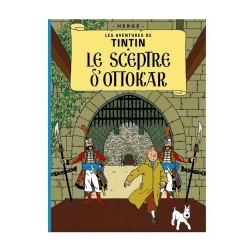 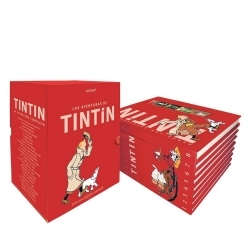 The complete collection of Tintin in a luxurious collector's chest in Catalan Language. 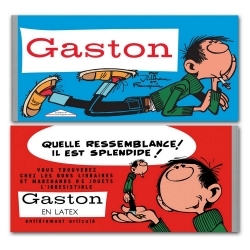 A5+ Format. 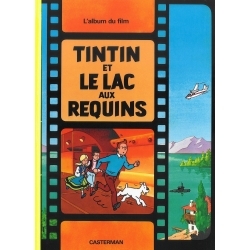 Contains all the adventures of Tintin, including "Tintin in the Land of the Soviets" and "Tintin and Alph-Art" (album unfinished by Hergé before dying). 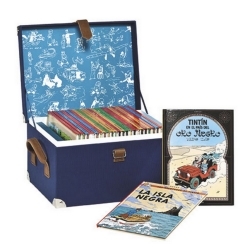 The complete collection of Tintin in a luxurious collector's chest in Spanish Language. 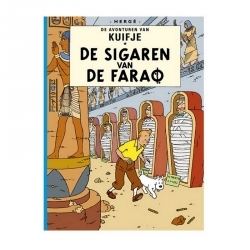 A5+ Format.